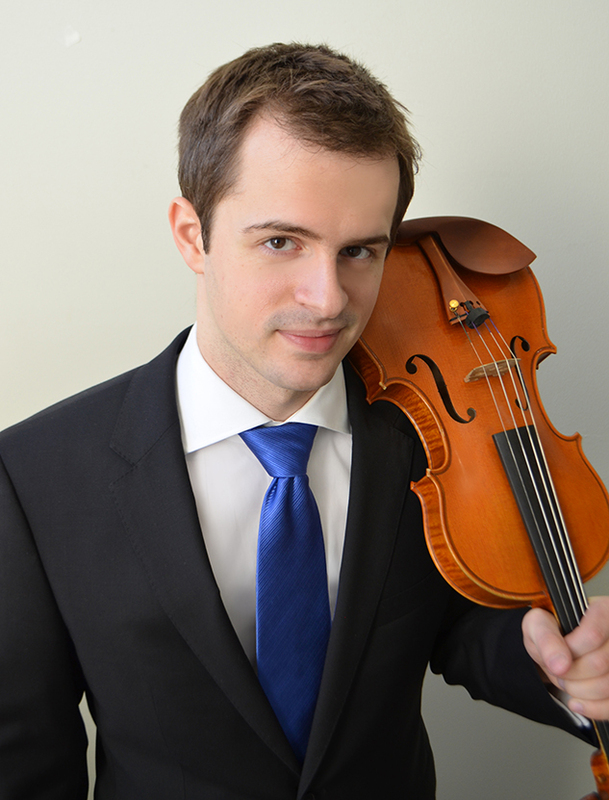 Herd is a violinist and the founder and director of the Geneva Music Festival, who has performed throughout Asia and Latin America. He is a doctoral student in the studio of Paul Kantor (b. 1955). 1. 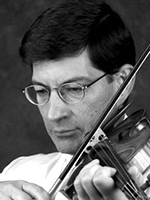 KANTOR is the Sallie Shepherd Perkins Professor of Violin at the Shepherd School and has performed at the Aspen Music Festival and School for 37 years. 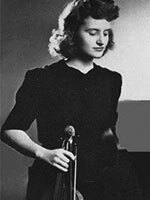 Kantor studied violin at Juilliard with Dorothy DeLay (1917–2002). 3. 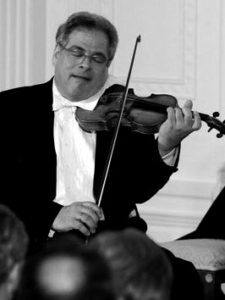 PERLMAN teaches violin as part of Juilliard’s precollege program. 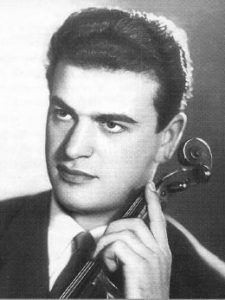 While a student, Perlman also studied under Ivan Galamian (1903–1981). 4. 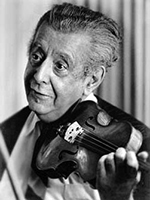 GALAMIAN taught violin at Juilliard before founding the Meadowmount School of Music, a summer program for talented young musicians, among them Yo-Yo Ma and Joshua Bell. Galamian was a student of Konstantin Mostras (1886–1965). 5. MOSTRAS, a Russian violinist and conductor, taught at the Moscow Conservatory and developed his own course on violin technique in 1931. 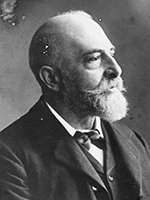 Mostras was a pupil of Leopold Auer (1845–1930). 6. AUER was a renowned performer, conductor and teacher in Russia and the United States. He taught many famous musicians, including Clara Rockmore, who became a star on an early electronic instrument, the theremin.